My principal research interests are in those areas of military technology. 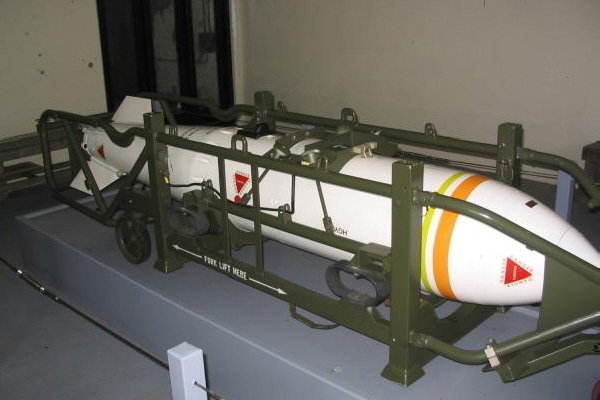 One example being into how it was possible, using multiple areas of emerging technology, of which little has ever been published in a coherent form, to so reduce the weights and size of a first-generation fission weapon from approximately the size of a garden shed so as to fit within a missile or even the proverbial suitcase; and eliminating the crude ad hoc first attempts at ensuring safety of the weapon, and turning it into a device that can be stored, sometimes literally on a shelf for extended periods, while ensuring that if actually needed, it will function reliably. A characteristic not required of the imagined terrorist bomb, which we suppose will be built to be used, rather than stored. For without those developments in miniaturisation, the world today would be a different place; and those techniques are the ones that aspirant nuclear states such as Iran, North Korea etc will have to master, for without them their new toys are just that. Toys. A researcher, an Archive Rat, I'm among those described as "lacking a certain respectability". A label proudly worn. There are too few of us. This website is intended to be a source of reliable material never before catalogued in one place. Almost all will be based on research in archived official documents now declassified after the end of the Cold War and assistance provided by other researchers, for who's help and encouragement I am grateful; especially Dr Richard Moore formerly of the Mountbatten Centre for International Studies at the University of Southampton, now a Visiting Research Fellow at the Department of War Studies at King's College, London; Alex Wellerstein formerly of the History of Science Department at Harvard University, now an Associate Historian at the American Institute of Physics in Washington; and Chris Gibson. Without their generous help and encouragement, and the encouragement offered by Professor Jack Harris MBE, FRS, a former editor of Interdisciplinary Science Reviews, this website would not exist. Thanks are also extended to Paul Sturm and the helpful staff at The National Archives, London; and for their permission to use my photographs of their copyright material. Thanks to their generosity, in most cases readers can see the original source material at footnote. Re-users should assiduously attribute the copyright of those documents to The National Archives. Published material on nuclear weapons has been bedevilled by secrecy, disinformation and in the absence of hard evidence, misplaced speculation. Material included here is supported by hard evidence from archived official sources. Material that cannot be backed by hard evidence will be identifiable as opinion or speculation. This site is not intended as an account of delivery systems, aircraft, missiles, submarines etc. Readers seeking that information should look elsewhere, although some nuclear weapons projects were so closely identified with specific delivery vehicles that they cannot properly be considered in isolation. There will be numerous entries for American weapons and projects, it being impossible to catalogue British projects without reference to the material and information provided to the British under the various Anglo-US treaties. After 1958 almost all British projects were influenced by these data-sharing agreements, and almost all British projects incorporated US technology to varying degrees. 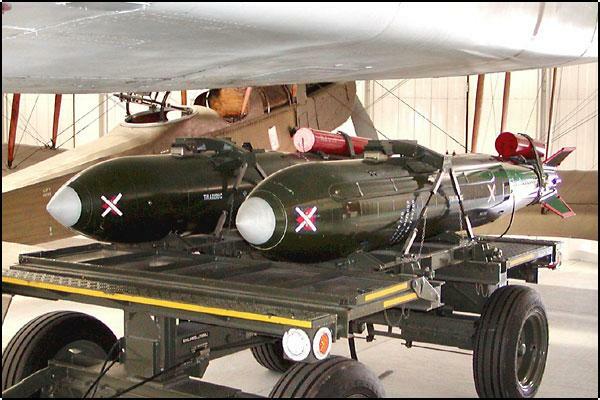 Many Royal Air Force aircraft were adapted to carry US-supplied and owned weapons, and the British Army in Germany was also equipped to use US-owned nuclear weapons supplied from NATO stocks. All will be included here. The format is alphabetical, an A-Z of projects. A chronological format results in a confusing jumble of entries that often overlap in time. An attempt at a timeline will possibly be added later. Richard Moore's UK Nuclear History Working Paper No 1. A Pedantic Glossary of British Nuclear Weapons.